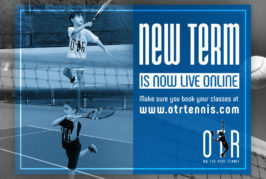 OTR Tennis Asia is one of the leading tennis schools in Hong Kong. 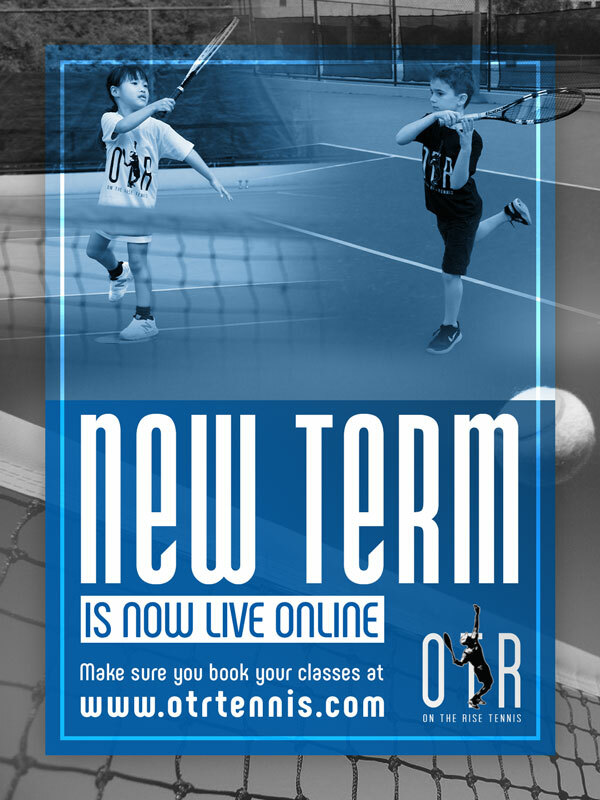 Established in 2005, OTR runs tennis programmes in 6 locations with 16 internationally qualified coaches, providing Hong Kong juniors and adults with qualified tennis coaching, in a healthy, competitive and fun environment. 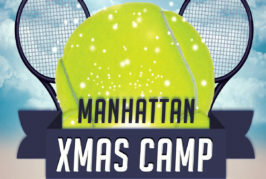 Programme / Venue HKTC HKIS Manhattan Aberdeen Bowen Rd. Our progression chart and simple-to-follow descriptors are designed to help parents understand which group their child should be in. We want your kids to be challenged but also in the appropriate level group for best results. The information provided should also serve to encourage and explain how a player can progress from one level to a higher level. If you are still unsure which group your child should be in, please feel free to ask an OTR pro for assistance, or we can schedule a half-hour assessment to determine the most suitable group for your child. – Can make 5 Forehands or Backhands in the court. – 5 /10 serves in the court. – 5 / 0 volleys in the court. – Can identify when the ball is in or out. – Can identify who won the point. – Can make 10 Forehands or Backhands in the court. – 7 /10 serves in the court . – 7 /10 approach shots and 1 volley. – Can understand the rules. – Can make 15 Forehands or Backhands in the court. – 7 /10 serves in the court. – 7 /10 approach shots and 2 volleys. – Knows the options after spinning the racquet to start the match. – Understands the rules of a tie-breaker. 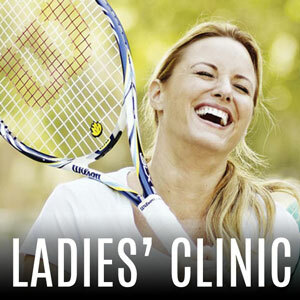 – Can make 10 groundstrokes in the court. – Understands when the ball is in and out, when the server has 2 serves, when it’s a let serve, a double bounce and also knows how to score correctly and confidently. 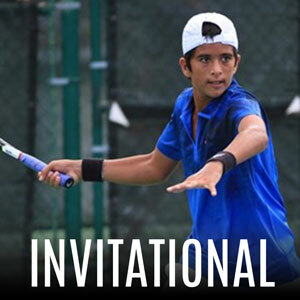 – Can make 15 Groundstrokes in the court. – Understands the serving order, scoring. – Knows to shake hands at the end of the match. – Can make 20 Groundstrokes in the court. – 7 /10 serves in with direction. – 20 /25 approach shots combined with 2 volleys and a smash. – Can score a tie-breaker. – Starting to formulate game plans. – 7 /10 serves in to both the Deuce and Ad court. – 7 /10 approach and 2 volleys. – Can score and call the score accurately. – Knows to shake hands at the end of a match. – Can make 20 Groundstrokes in the court . – Identifying opponents’ strengths and weaknesses. – Understands the use of a loop in the backswing for groundstrokes, has correct grips and follow through on groundstrokes. – Uses split step in rallies and at the net. – Beginning to develop slice backhand. – At least 2 sessions per week plus private lessons. These kids are invited into this programme. They have fulfilled the red, orange, green, yellow prerequisites and have shown a keen interest in the performance side of tennis. (All levels) Levels vary from Beginner to Advanced. 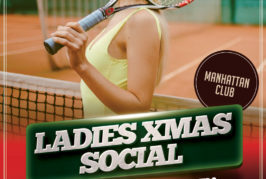 Ladies will be grouped accordingly depending on who signs up. (All levels) For Ladies league team coaching coaches tailor programmes designed specifically for your teams’ needs, including help selecting ideal combinations for matches throughout the season. 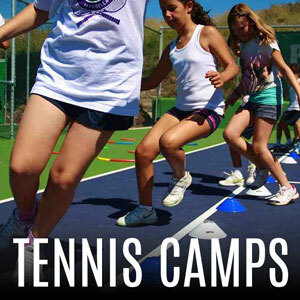 (All levels) Camps take place throughout the year during school holidays. Students will be grouped according to ability; age will also be taken into consideration. (All levels) Private lessons are designed to help players of all levels and ages reach their potential and achieve their goals in a specifically tailored session. Semi-privates and small groups can also be accommodated as long as levels of students are similar.